Seasonal allergies have been a huge issue in my family as far back as I can remember. My mom was the first person I can remember having severe issues. There were several family trips to the lake that were cut short because her allergies made her plain miserable. Fast forward many years, and add me to the list of seasonal allergy sufferers. Up until recently I would have to make a yearly visit to the doctor’s office just to get a prescription. I’m such a happy girl, because this year FLONASE® Allergy Relief is now available at Wal-Mart in an Over-The- Counter allergy relief nasal spray! 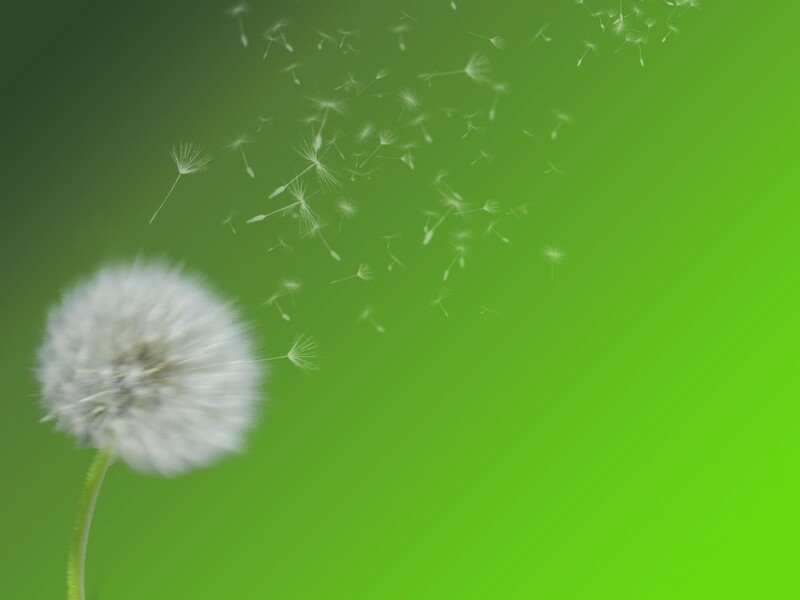 FLONASE® Allergy Relief still helps relieve both seasonal and year-round allergies. 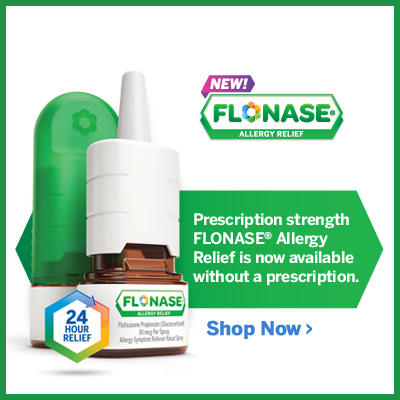 If you haven’t tried FLONASE® before, check out the video about how FLONASE® Allergy Relief works differently from allergy pills. 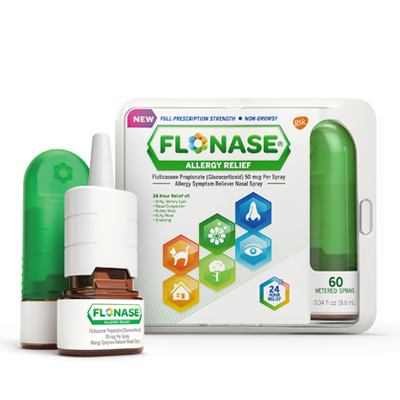 Most over-the-counter allergy pills only block 1 allergic substance, but FLONASE® Allergy Relief helps block 6**, including histamine, prostaglandins, cytokines, tryptases, chemokines and leukotrines. Many of my family members have consistent relief from itchy, watery eyes, nasal congestion, runny nose, sneezing, and itchy nose all summer long while using it! No more yearly office visits to just get a prescription! Now that you have your answer to keeping your allergies in check, where would you go on vacation… worry free? 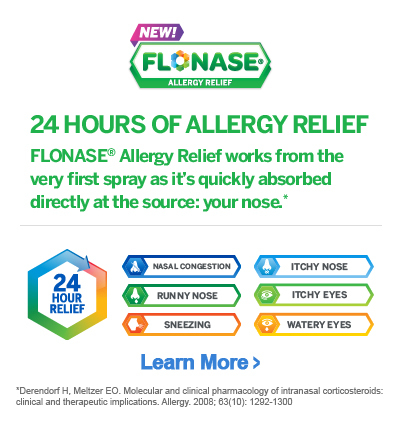 Why not enter the “Flyaway With FLONASE®” Allergy Relief Sweepstakes? You could win one of 5 – $50 Wal-Mart gift cards or maybe even one of the two grand prize of a $500 airline gift card! We have been dealing with killer allergies here lately and my husband and oldest daughter are suffering worse than the rest of us. I need to look into Flonase and see if it can help them better than the current allergy meds they use.